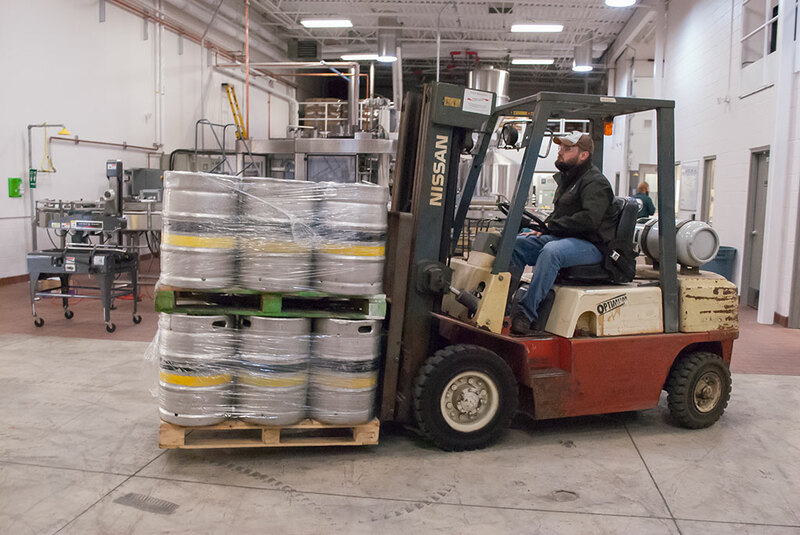 ESCANABA – Upper Hand Brewery plans to begin distribution of its beers in Minnesota in early 2017. Minnesota will be the third state where the brewery’s beer will be available. Upper Hand’s current distribution includes the Upper Peninsula and Northern Wisconsin. Larry Bell, President and Founder of Bell’s Brewery, which includes Upper Hand Brewery said they are looking for distributor partners as they move into Minnesota. The brewery will distribute its four year-round beers, as well as its seasonal and specialty offerings. Share the post "Upper Hand Brewery to expand distribution into Minnesota"
Categories: Business Announcements, Delta County, and Featured. Tags: Craft Beer and Upper Hand Brewery.